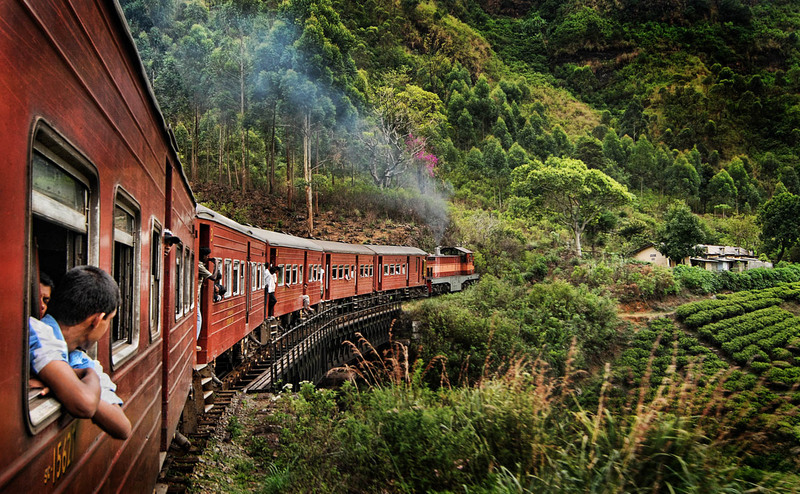 I know I’ve said it many times before in this blog, but if you don’t know it, I love trains. My father and I built a model train town on a balsa-wood table when I was growing up and I’ve loved the rails ever since. So Dad, these train pics are in your honor. 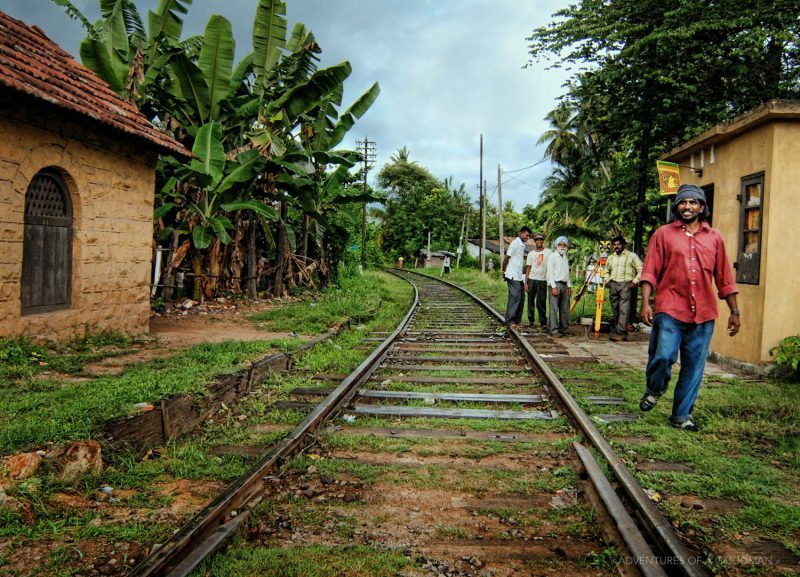 A building on the sides of an active train track in the outskirts of Galle, Sri Lanka, proves to be a popular hang out spot for the locals. The iron staircases in the Colombo, Sri Lanka, train station are simply beautiful.